A huge thank you to the Derek Earley #9 Foundation for presenting the school with a defibrillator. This lifesaving device will be a massive addition to the school and to the local community. 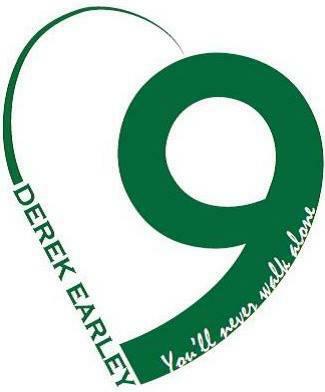 Derek Earley was caring, charismatic, talented, thoughtful and funny. He loved life and lived it to the full. Derek should be here with us now but because he is not his friends and family have established this organisation in his honour. The organisation raises money to improve funding for and awareness of cardiac ailments in the young so that others at risk live long and healthy lives.